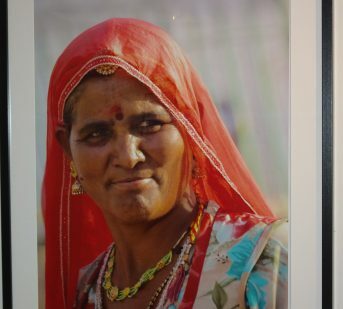 Do 4.7.2018 bude v Tibet Open House v Galerii Školská 28, Praha 1 (vzadu ve dvoře), přístupná velmi zajímavá výstava fotografií Antonia Cossy: The Journey inside India. The Journey inside India is an antropology project that I developed in the south, North and West of india, including Rajasthan and Tar Desert on the border with Pakistan, the main aim was to descovery the real india . the Beauty, the Culture, the colors, the traditions the believes, religion, habits and costums of the Kalbelias the Naga Sadus and also the mysteries of the River Ganges. Antonio Cossa is Mozambican photographer, educated in film and photojournalism. He started his career in 2004 working with different media and non-governmental institutions such as the British Council and UNICEF. Currently works as a freelance photographer and develops he’s own projects in the field of film and photography.